Hey everyone, Clark here from Self Help Books. 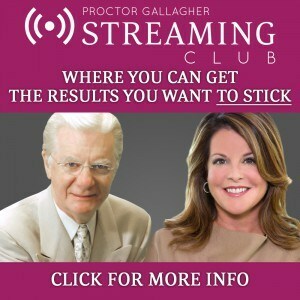 Bob Proctor’s Streaming Club is where you can spend quality time with Bob Proctor and Sandy Gallagher – two of the leading authorities in self-development – by sitting in on live study sessions with Bob and Sandy on a weekly basis. 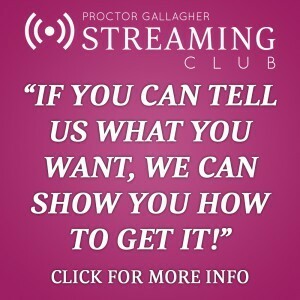 Being a member of the Streaming Club lets you learn from two of the world’s master thinkers and achievers each and every week. It’s a place to go to expand your mind. Bob and Sandy’s collective knowledge and experience could help you transform your life and give speed to your personal and business goals. And just imagine not having to rigorously and tirelessly search for answers to your life’s questions – because you can ask them directly🙂. Bob Proctor is widely considered to be one of the greatest speakers in the world on the topic of getting rich. For more than 40 years, Bob has focused on teaching people how to understand their hidden abilities to be more, do more and have more in every area of life, from creating lives of prosperity to rewarding relationships and spiritual awareness. Once a high-school dropout with a resume of dead-end jobs and a future clouded in debt, Bob’s life turned around after reading the classic Think and Grow Rich by Napoleon Hill. In a year, he was making more than $100,000, and he soon surpassed the $1,000,000 mark. Bob then moved to Chicago to work with his real-life mentor, Earl Nightingale. After rising to the position of Vice President of Sales, he established his own seminar company. Bob now travels the world, teaching thousands of people how to believe in and act upon the greatness of their own minds. One of the world’s master thinkers and achievers, his delivery is equally outstanding. Meanwhile, Sandy Gallagher was a corporate attorney for over 21 years with expertise handling billions of dollars in mergers, acquisitions and capital raising transactions. Sandy has advised corporate boards and high-ranking executives of companies from start-up to Fortune 50. She first met Bob in 2006 and immersed herself in his teachings and programs – and her personal and professional success skyrocketed. Sandy and Bob then joined forces to create the most powerful corporate transformational program of its kind, Thinking into Results. 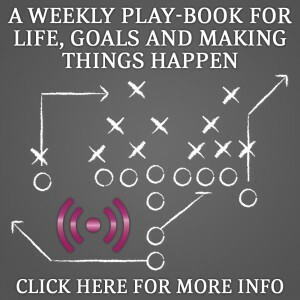 Now, as President and CEO of LifeSuccess Productions, Sandy shares international speaking stages with Bob, and works closely with Bob and a team of professionals who provide coaching, training and consulting on Bob’s core materials. LifeSuccess Productions is headquartered in Phoenix, Arizona and operates globally. What do you get by joining the Streaming Club? The main feature of this program is, of course, the weekly (and sometimes more often) live streaming sessions with Bob and Sandy. During each 60-minute live streaming session, Bob and Sandy teach a lesson from their favorite passages in the self-improvement books that have changed their lives. 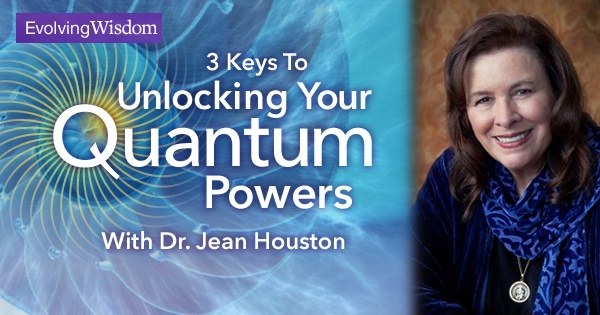 They read each section, pick the paragraphs apart and coordinate their knowledge so that you understand how you can use the author’s words to make quantum leaps in your life. You can interact with Bob and Sandy by submitting questions in real time as they go through the lesson every week. Once a month, an entire session is dedicated to Q&A. You can ask questions about the law of attraction, your goals, your business, your personal life – anything at all. These sessions are your opportunity to get your burning questions answered. Bob and Sandy will spend whatever time it takes to get your questions answered. You will have access to the archive of past streaming sessions – you can review every single streaming session since the program’s inception at your convenience and pace to gain even more wisdom. There are also reading recommendations from Bob’s personal library of over 3,000 books, and PDF success tools that Bob and Sandy are using in their own daily lives. And you can join the Streaming Club without risking a cent. The price of a Streaming Club membership is $99.97 per month, but you have a 60-day guarantee. If you’re not completely happy with your membership, just email support@proctorgallagher.com for a full refund within the first 60 days after purchase – no questions asked. Give the Streaming Club a try for one month and see if you like it. Attend the live sessions, check out the articles and go through the archives. The live streaming sessions and recordings can be viewed on all devices. You can enjoy the Streaming Club in the comfort of your own home, or with the easy convenience of a mobile device if you’re on the go. Imagine sitting in on live weekly study sessions with two thought leaders who have mastered success. If you wish you could have more in your life, then I highly recommend joining this powerful program – you WILL be shocked at the value you get for such a small investment. Start actively building the life of your dreams TODAY. That is all from me today. If you have enjoyed or found this review to be useful do share it with others! And, if you have any questions or comments in regards to this program, just let me know in the comment box below and I WILL get back to you as soon as I can. Thanks so much for reading! 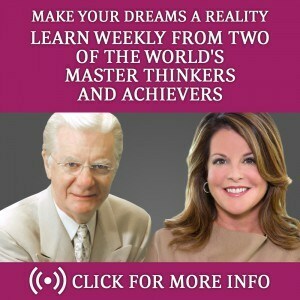 Bob Proctor is great and he is the catalyst of how I started on this amazing journey I’m on. I always see him assisting others and this is a fantastic extension of the brilliant work he’s always done! Good for you that you’re promoting him! When you’re ready, join the Streaming Club then let Bob take you to the next level! Thanks for sharing. “If you can tell us what you want, we can show you how to get it” do they mean that they actually work with members individually to help them get what they want? Not exactly one-to-one coaching, but you get to interact with Bob and Sandy by submitting questions in real time as they go through the lessons every week. And once a month, an entire session is dedicated to Q&A, so you can ask them questions about the law of attraction, your business, your personal life – any burning questions you have. They will spend whatever time it takes to answer your questions. I won’t disagree with you – it is not cheap, but there IS a 60-day 100% satisfaction guarantee. So you’re not bearing any financial risk. And Yes, I have tried out many of Bob Proctor’s methods, and I can tell you that they work – very well. Hi, thank you for sharing this with us. It is sounds very interesting, but is quite expensive. did you try it yourself? would you suggest to joining? Yes, I would recommend joining the Streaming Club, particularly if you’re frustrated in an area of your life right now. And there is a 60-day 100% satisfaction guarantee so you’re not bearing any financial risk.